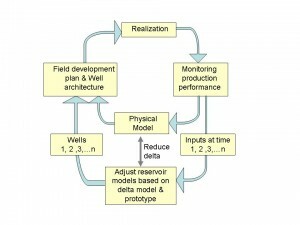 Alboran is developing the next generation analytical models for improved flow management of EOR by waterflooding. Our analytical reservoir simulator is a well pressure solver and is capable of visualizing how flow lines are affected by well pressures in producer and injection wells. Unlike numerical reservoir simulators, our analytical simulator is free from computational artefacts and therefore arguably more accurate and reliable. The analytical simulator is also faster to generate development scenarios than most numerical simulators. Because of its relatively transparent design the analytical reservoir simulator is user-friendly and can be used to model field development scenarios complimentary to, or emulated by numerical reservoir simulators. The analytical simulator is ideally suited for exploring and unlimited range of well architectures to find the best field development solutions. 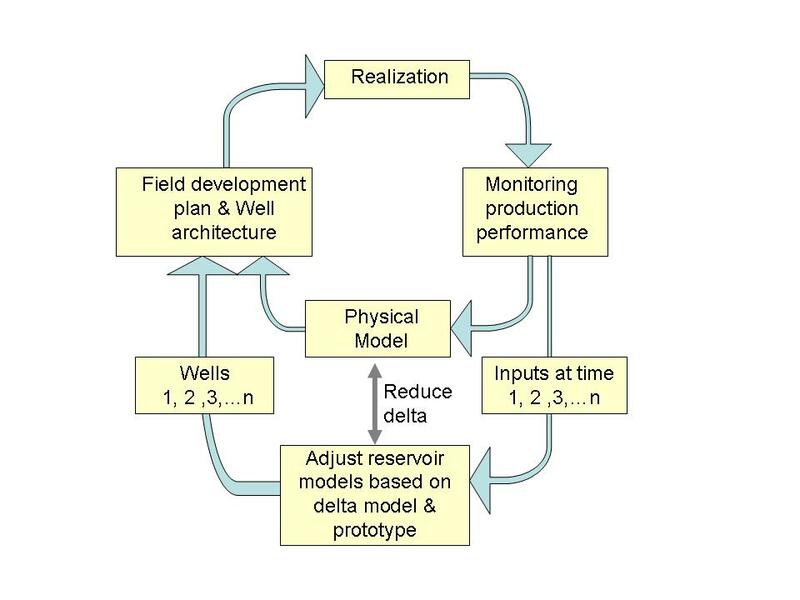 The closed loop learning cycle ensures that well pressures are smartly monitored and regulated such that the volumetric recovery rates of hydrocarbons are maximized. Please contact us for further queries. Get all energy news from Alboran straight in your inbox or connect to us on Twitter and LinkedIn.